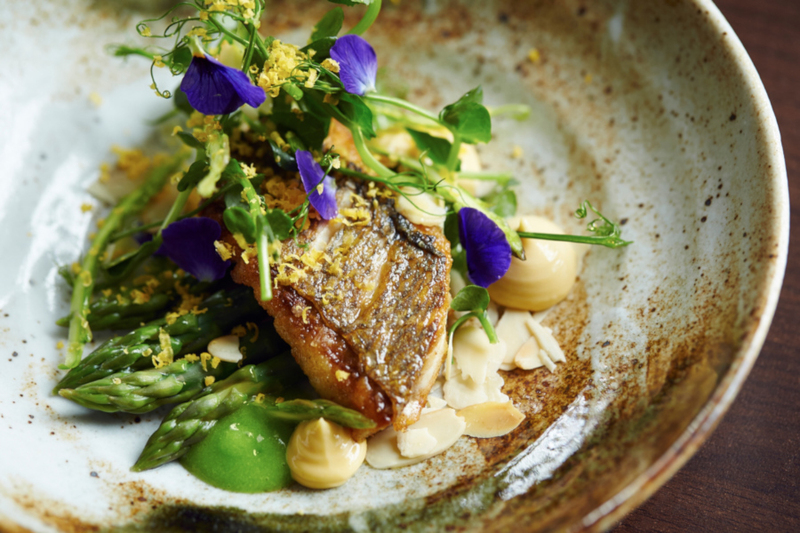 Purslane is a small, independent family-run restaurant in the heart of Cheltenham which specialises in the freshest, sustainably-caught seafood from British waters combined with the best local, seasonal produce the Cotswolds has to offer. Our monthly changing À La Carte menu and weekly changing Working Lunch & Early Supper menus capture the flavour of the best of Britain’s wild larder. The fish we use is sourced from small, inshore day-boat fishermen who use handlines and nets off the coast of Cornwall. They don’t damage the seabed by trawling and they land their fish on the same day it’s caught so it can be fresh on your plate the very next day. 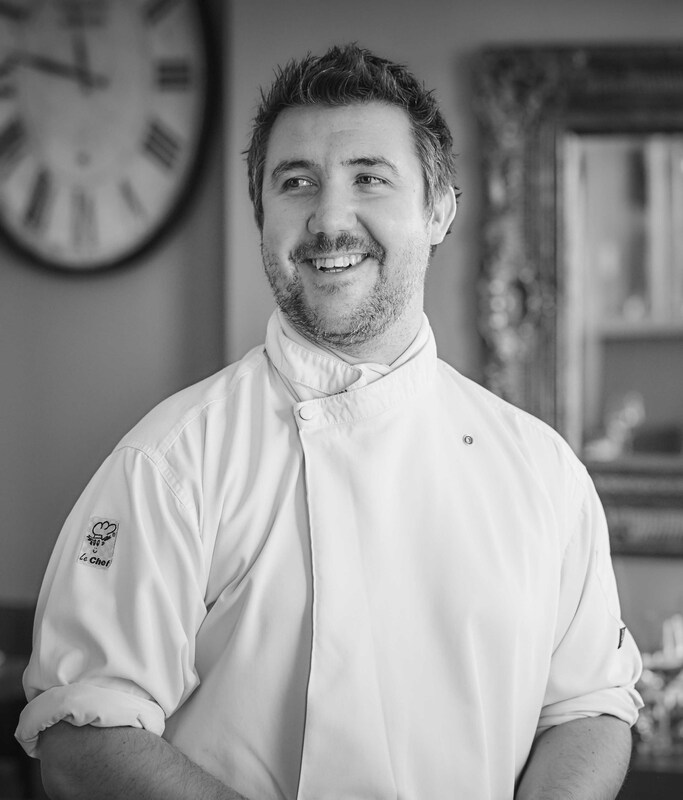 Chef/Patron, Gareth Fulford leads a small team to bring out the best in these ingredients using every technique available from traditional salt-baking to barbecuing to sous vide. At front of house, Restaurant Manager Tegan Lodde and her team pair these beautiful meals with stunning wines and a relaxed, friendly service. 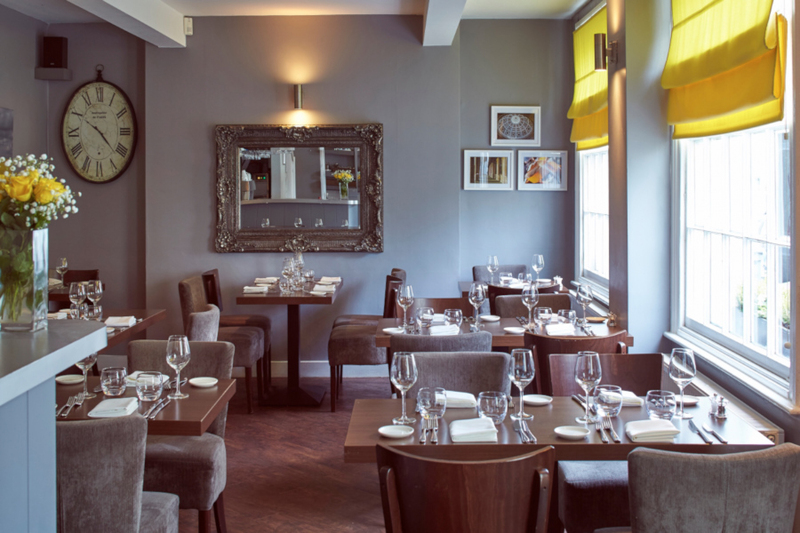 Whether you’re popping in for a quick lunch, stopping in before a night at the theatre, or spending the evening dining À La Carte with friends after a great day at Cheltenham Races, Purslane offers an intimate and welcoming atmosphere that you’ll want to revisit time and time again. "I come from a family of butchers where, as a child, fish was seen as a rare luxury at the dinner table. I love the diversity of different seafood species found along the British coastline and the textures and flavours they can bring to a dish. I try, wherever possible to put sustainable species on my menus to help preserve fish stocks for future generations"